This year we are continuing our very successful SnapCut Lightning Round sessions which will permit you to actively participate in the meeting. A SnapCut is a service where our attendees may submit a 60 second video which demonstrates a question or technique that you wish to have the Faculty Panel weigh in on. The Faculty Panel will then answer your question in 60 seconds. 1. The SnapCut is NO LONGER THAN 60 SECONDS. 2. The first 5 seconds of your SnapCut must show your Name, Country, and Subject Category. 4. Subject Categories are Eyelid, Face and Neck, Breast, Abdomen or Body, Buttocks, and Female Genitalia. 5. Use your smart phone to make your SnapCut using the highest resolution. Record your question or comment while shooting the video or add it afterward. 6. Submit more than one SnapCut if you wish. We will present as many as time permits. 7. Please obtain the appropriate medical/patient releases for the photographic/video material presented in your SnapCut. 8. Remember your SnapCut is 60 Seconds! 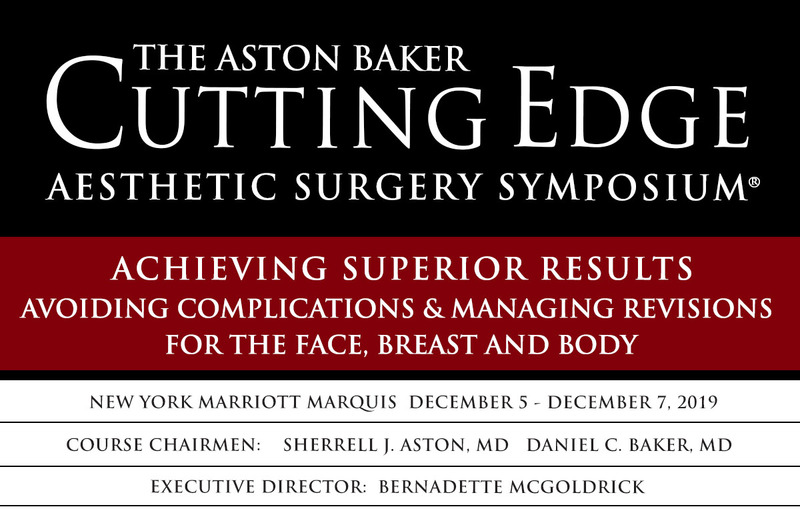 Submit your SnapCut by texting / WhatsApp to 1 917 710-0599 or email to snapcuts@astonbakersymposium.com BY FRIDAY NOVEMBER 23. Below is a sample SnapCut from Dr. Baker. Last year’s Lightening Round Session demonstrated that this fast-paced exchange of information will be educational and entertaining. Having the Faculty and audience see your ideas and questions will make the “Lightning Rounds” exciting and informative. We look forward to seeing you in New York this December.